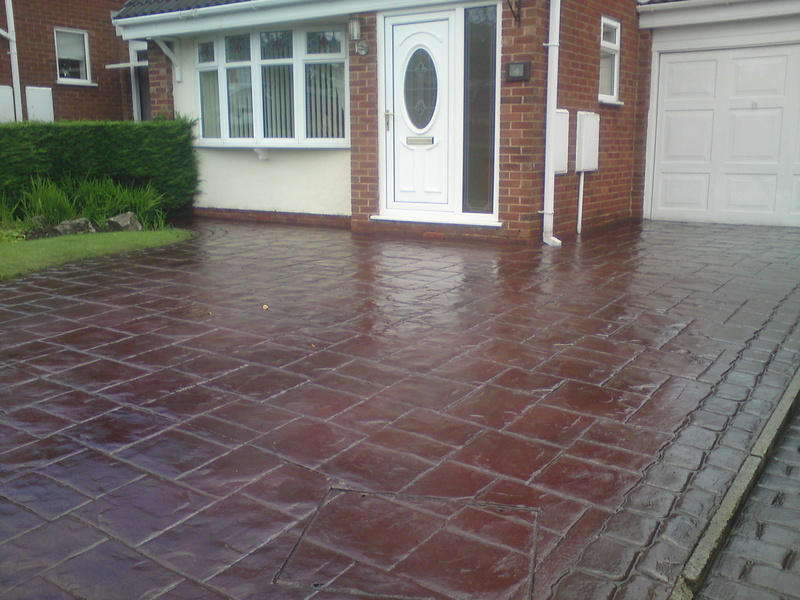 Pressure Washing Services and Driveway Cleaning in Manchester, Wigan, and Warrington. We provide pressure washing and exterior hard surface high pressure cleaning and restoration services across the North west. We cover Wigan, Warrington, St. Helens, Lancashire, Cheshire, Greater Manchester and parts of Liverpool & Merseyside. Specialising in pressure washing and driveway cleaning in and arund Wigan, Warrington, Manchester and Liverpool we use all the latest and eco-friendly cleaning techniques. Such as the latest revolutionary tool… the rotary surface cleaner (or whirlaway). This is a must for any professional driveway cleaning and pressure washing company. 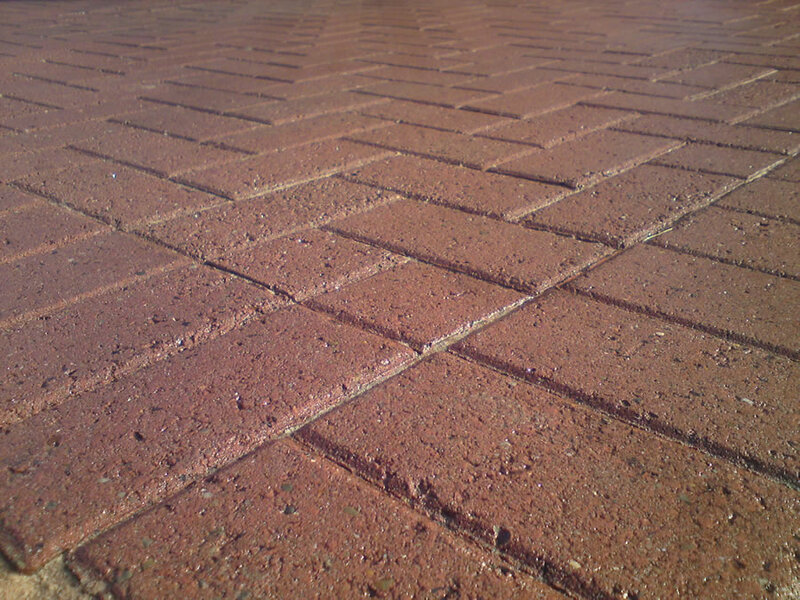 Different versions are available for walls, floors and paving. This is the latest piece of pressure washing and driveway cleaning equipment that keeps the jetting nozzles at a constant distance from the surface whilst spinning round at high velocity covering a much greater area than a traditional pressure washing lance. Thus pressure washing and cleaning driveways and exterior surfaces much quicker. This leaves the surface streak free whilst minimizing surface damage caused by uneven pressures caused by operator usage on a standard pressure washing lance.This tool has quickly become industry standard for any pressure washing or driveway company serious about driveway cleaning and pressure washing. With our driveway cleaning and pressure washing prices starting from as little as £40 for small driveways and patios we also offer a very competitively priced drain unblocking service at £60!! This includes jetting the drain, also cleaning and unblocking drains. This unblocking service would be suitable for most drainage systems from blocked domestic soil pipes and grids, to commercial gullies and sewers. Please see our drain services page for further info. We also can provide high pressure vacuum tankers for gully emptying and road and street sweeping and cleaning if required subject to quotation. 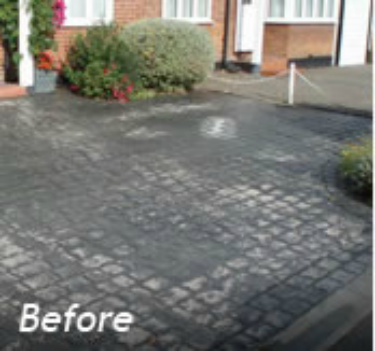 So call now to find out more about our Driveway and Patio cleaning, Conservatory & UPVC Cleaning, Drain unblocking and Pressure / jet Washing services in Manchester, Liverpool, Wigan, St Helens and Warrington, plus most of Cheshire, Lancashire and the Northwest! You will always get a first class service whether it’s pressure washing a small, residential garden path, patio or driveway cleaning service in Warrington you require, to large graffiti removals, shop / store front and forecourt cleaning in Wigan or even a large supermarket car park in Manchester or Liverpool. We have complete solutions and can cater for all of your pressure washing, exterior cleaning and restoration requirements in the North West. Give us a call to find out what we can do for you. We are able to provide our high pressure washing, conservatory & gutter cleaning, exterior cleaning and driveway restoration and sealing services as a one off basis or contract to business. 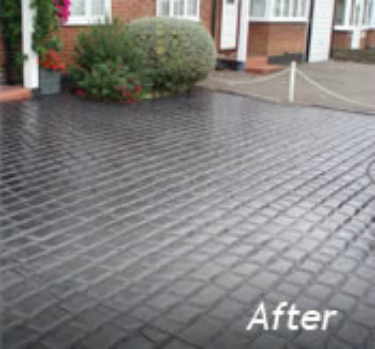 Please browse our website for more detailed information on our pressure and Jet washing, driveway & patio cleaning and exterior restoration services or please feel free to contact us if you have any other further questions, we’re always happy to help. 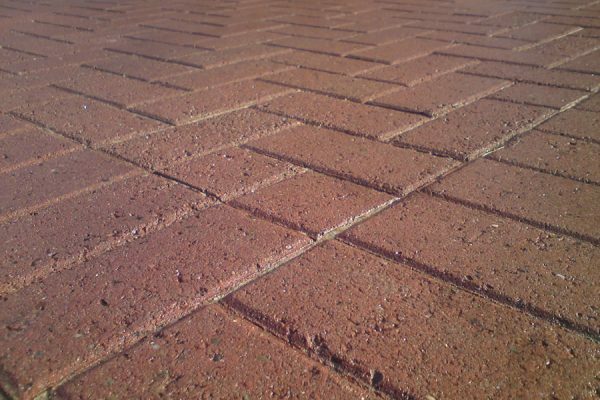 Power Wash pressure & jet washing, driveway & patio cleaning & drain services are always attempting to cut costs for our customers, if you have any feedback about our methods or work practices then please get in contact, send us a message or leave a comment on our blog section so we can keep on improving! 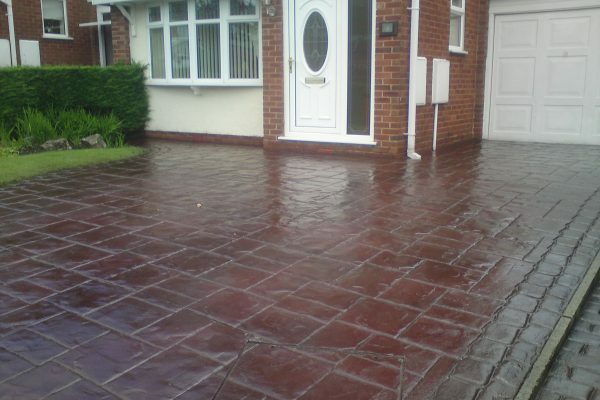 Our driveway cleaning, patio cleaning, drain unblocking, gutter cleaning, conservatory cleaning, chewing gum removal, steam cleaning, jet washing and pressure washing services are like no others in Wigan, Warrington, St helens, Greater Manchester, Lancashire, Liverpool or Cheshire so please get in contact today! “Great 5* service from start to finish. Lee and Kieron were really helpful and advised what the best treatment was. Arrived on time and the patio flags were like new when finished. Also managed to remove the 'black spots ' from the flags.